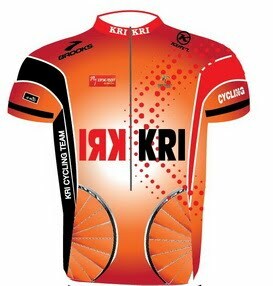 KRI CYCLING JERSEY ON SALE ! 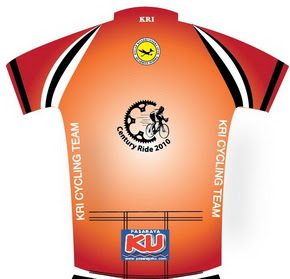 The jersey features set-in sleeves, three back pockets and a zip-through collar with a 3/4 length, hidden, front zipper. It is made of a 100% micro-fiber polyester material to quickly wick away moisture. Relaxing Sunday Trail with 4 x Adventure Team, pls bring along towel, lunch box (without pot), water bottle etc.